Keep your belongings safe an secure with your own personal dedicated desk. 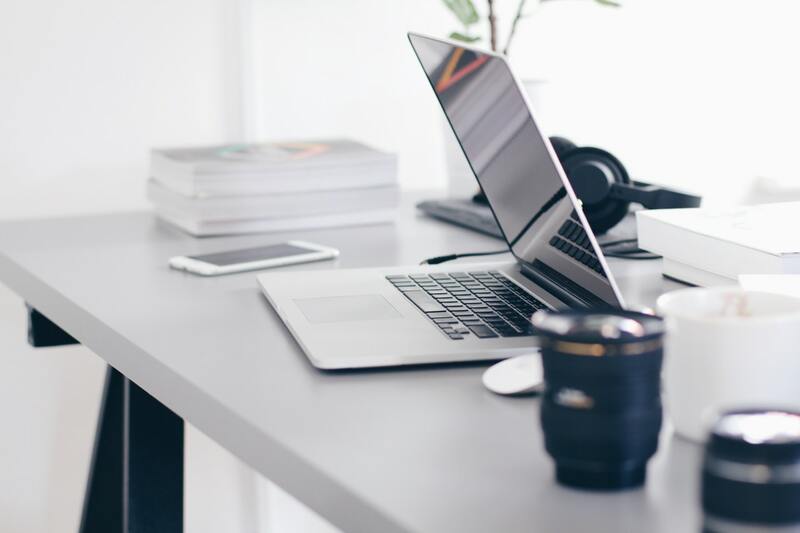 Our Dedicated Desk memberships give you 24/7 access to all Enterprise Coworking has to offer while maintaining a convenient workstation reserved just for you. You’ll receive an electronic-adjustable desk, ergonomic desk chair, and lockable filing cabinet. Each Dedicated Desk member is allowed 5 free meeting room hours per month, for when you invite clients to the office or when you need to strategize with your team. 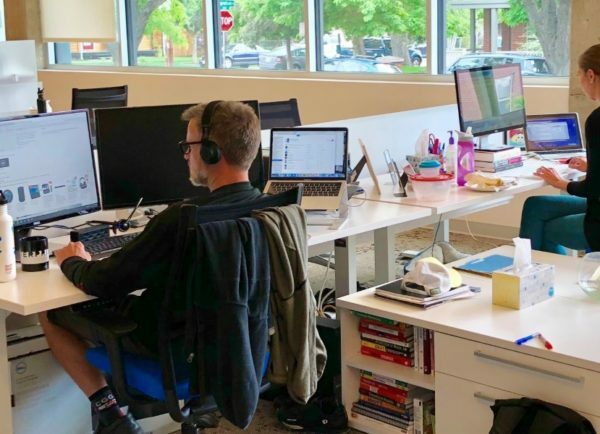 Stay productive and focused with your own desk while be immersed within an energetic and connected coworking community. Our dedicated desks are strategically placed in areas of the building where noise is to a minimum with close proximity to meeting rooms and phone booths for when you need full privacy. Engage with other members of the community with full access to community events and amenities such as printing services, yoga classes, networking events, coffee, beer and much more! READY TO JOIN ENTERPRISE COWORKING?